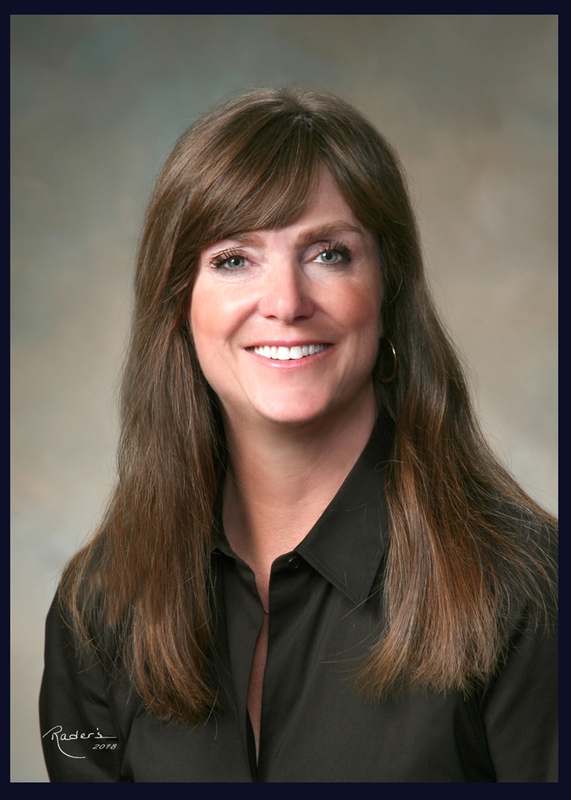 Melinda Kentfield, RN, BSN, MSAS is currently the Director of Acute Care and Interim CNE at Fremont Health. As a seasoned nurse leader, her background includes a progression from bedside nursing roles to various nursing leadership positions in facilities varying in size from critical access to larger urban hospitals. These experiences include the designing, development and opening of a replacement hospital and a second new hospital. She also had the opportunity to lead in the transition to the new inpatient tower at Fremont Health. Beyond Hospital design and development, Melinda has been instrumental in implementing multiple change processes to improve patient care and outcomes. By implementing and utilizing a robust Shared Governance structure, her teams have greatly influenced patient outcomes along with producing a professionally responsible culture.